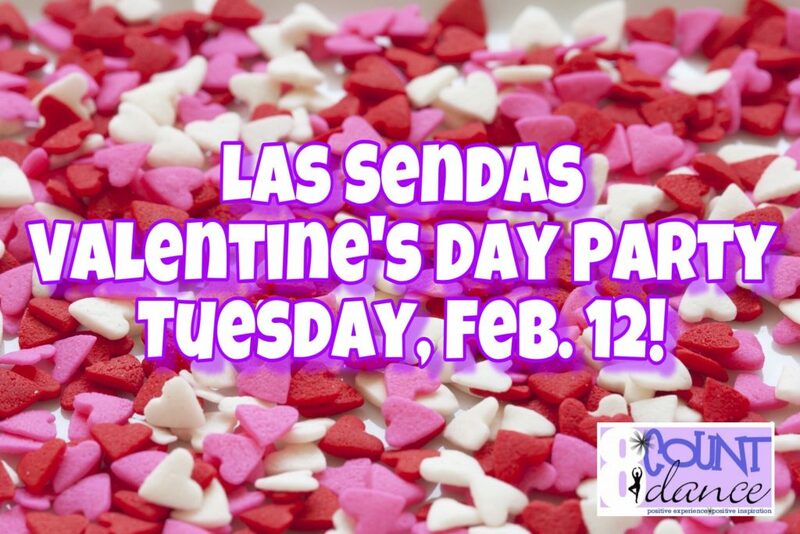 📌Reminder: Our Valentine’s Day Party is TODAY, February 12! Please bring a non-food item to share! We will celebrate during the last 5-10 minutes of class!